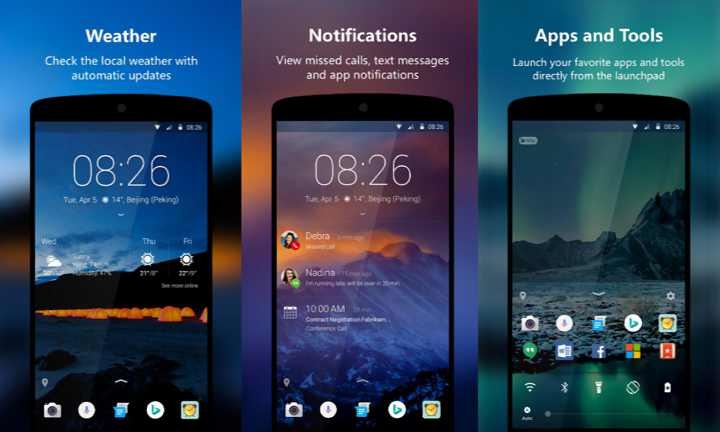 Microsoft’s Next Lock Screen custom Android lockscreen app is now updated. Microsofts custom android lockscreen adds support for fingerprint unlocks to more Android devices. The app supports fingerprint unlock for several months now, but now it supports more devices. The latest update also bring support for volume control and a new welcome tutorials, that will improved GPU performance. Improve GPU performance and reduce memory usage. The Next Lock Screen is free and you can download it from Play store or from the link below.